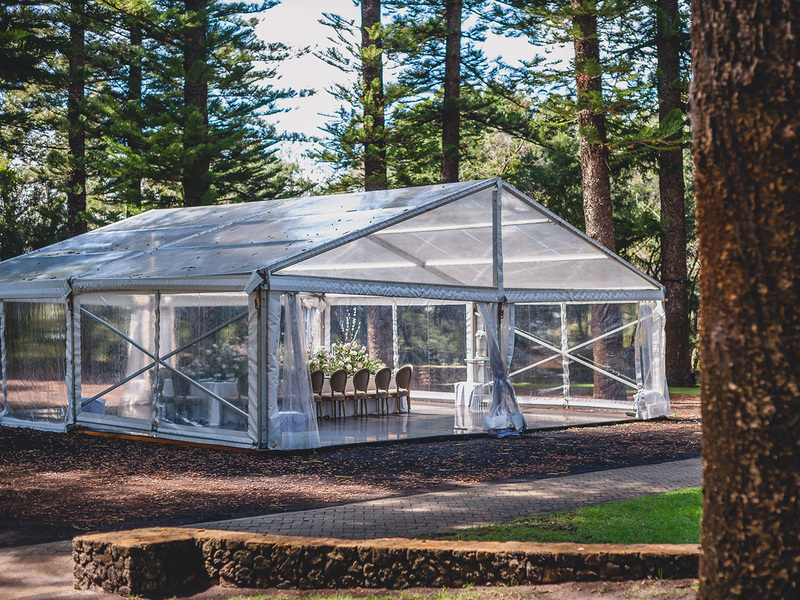 The Somerville Auditorium is located on the prestigious manicured grounds of The University of Western Australia. 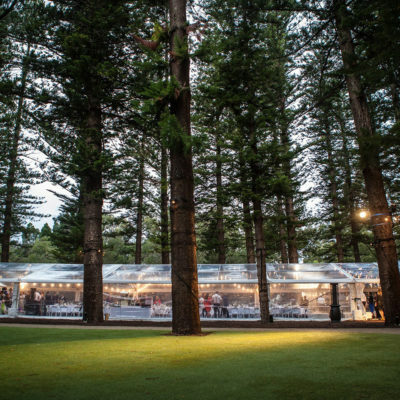 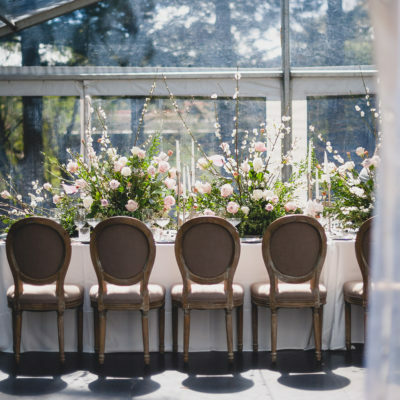 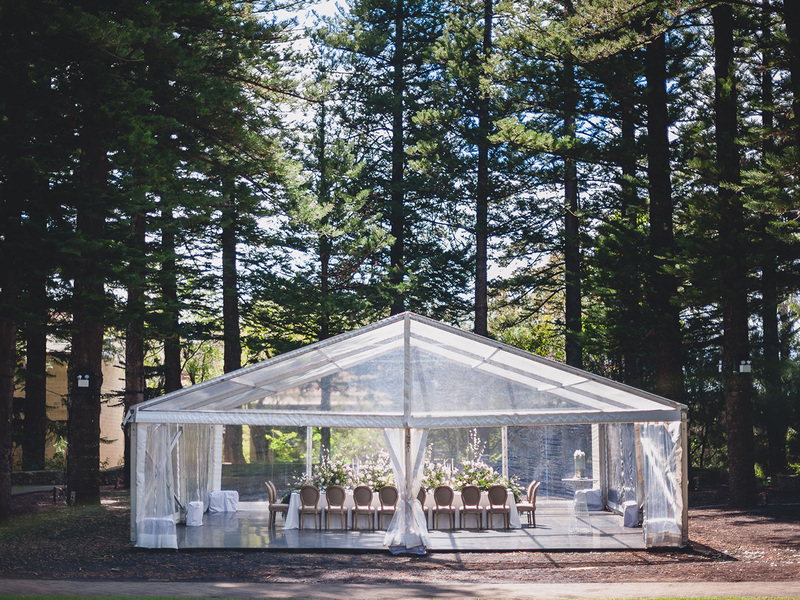 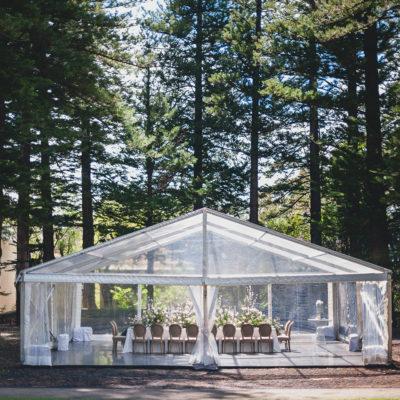 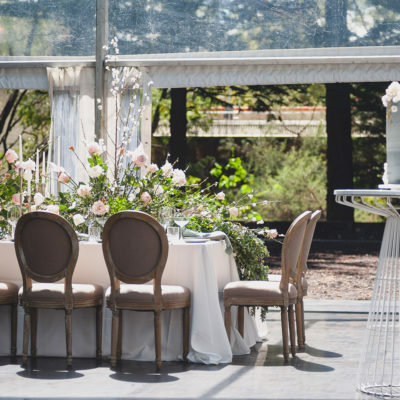 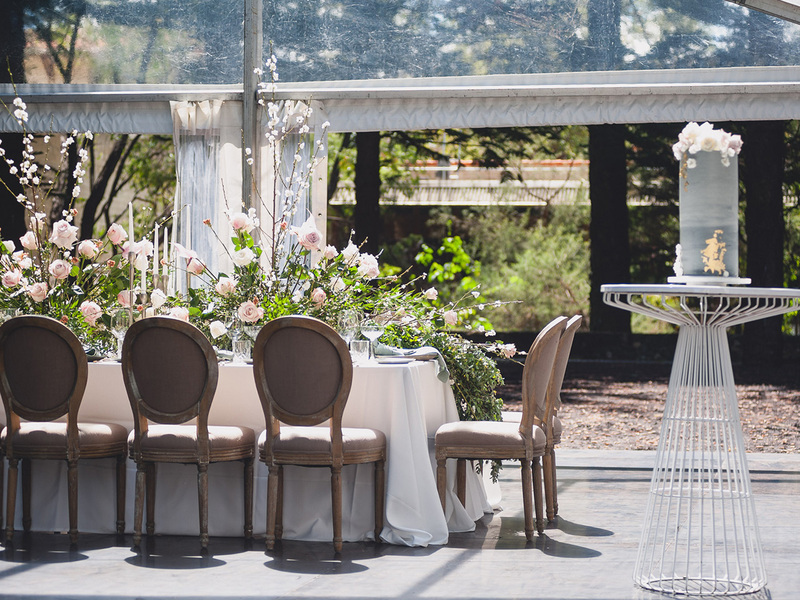 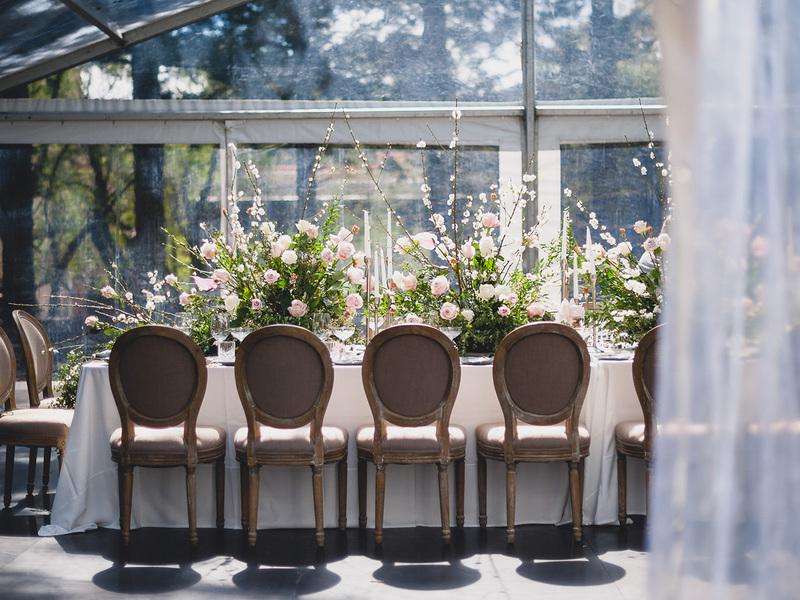 A uniquely stunning venue, with a clear roof 25m marquee nestled between the trees in the picturesque and immaculate surrounds of UWA’s historic gardens. 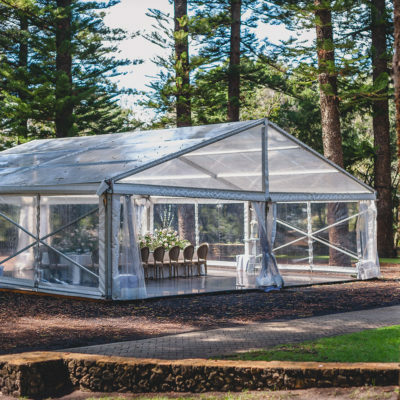 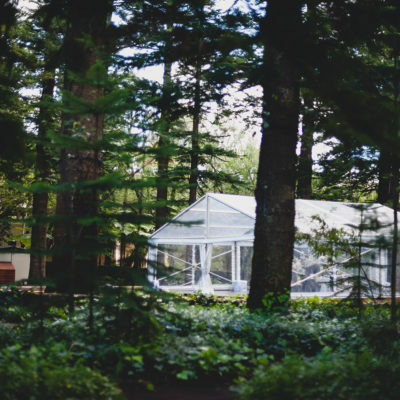 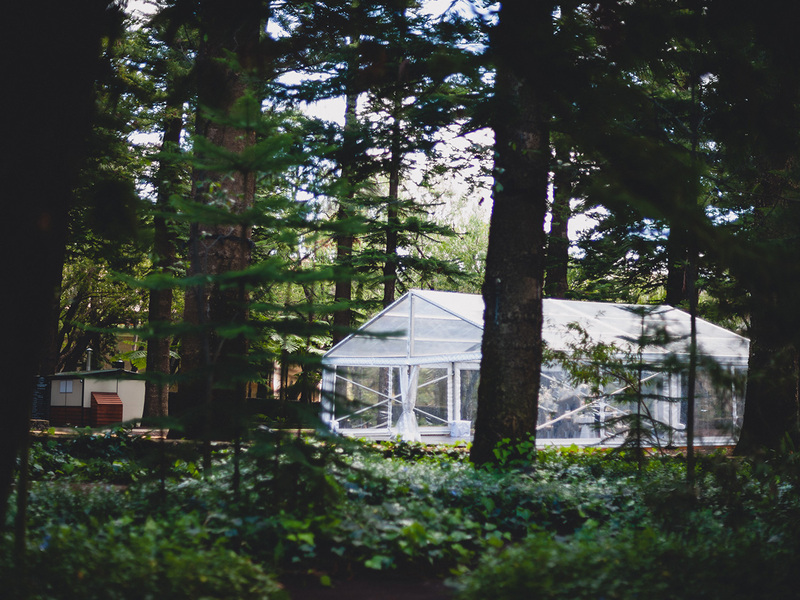 The 10 x 25 metre clear roof marquee with full ﬂooring gives your guests the perfect venue to dance the night away with views of your own private ‘forest’. 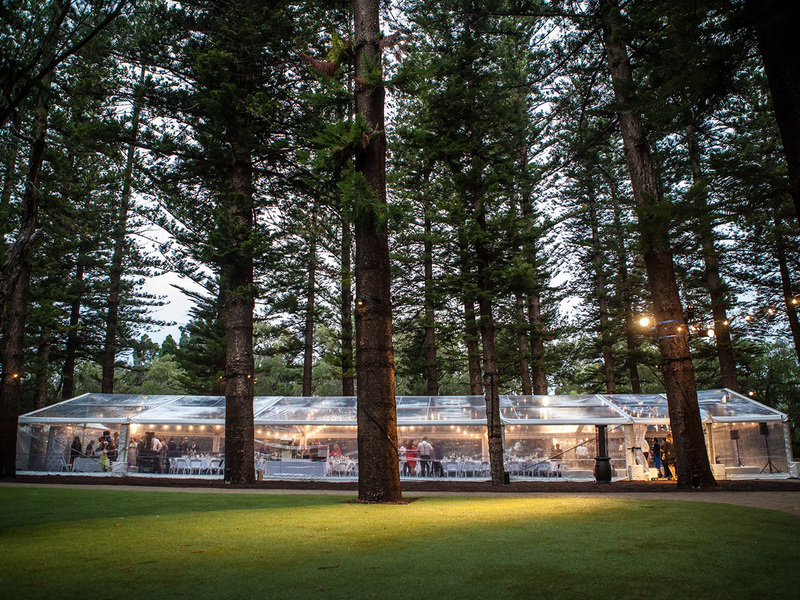 Somerville is exclusively managed and catered for by Ultimo Catering & Events.